The Keith Longhurst Reserve is a 76 hectare bushland reserve with significant scenic and cultural values. 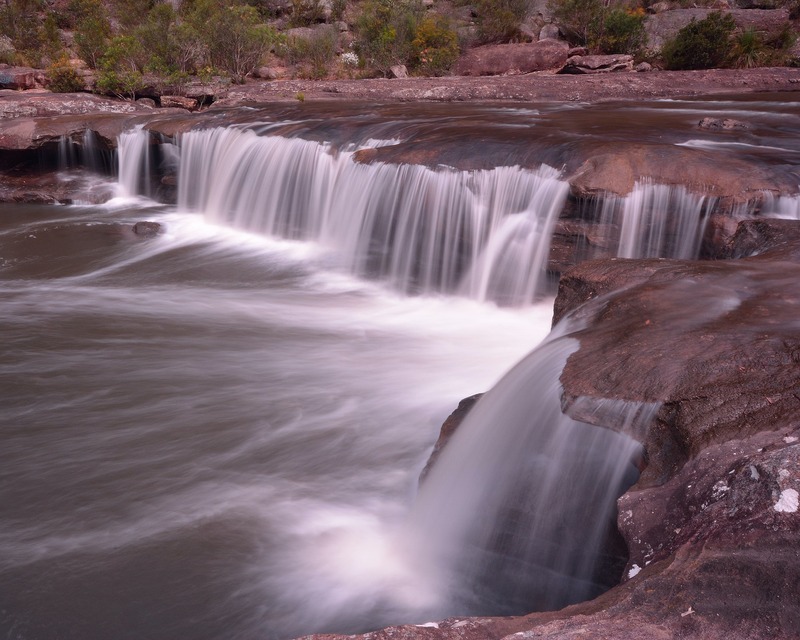 It is part of the Georges River Nature Reserve. Formerly known as The Basin Reserve, the area offers a number of walking trails leading down to the Georges River, including The Basin Walking Trail and the Old Ford Road Walking Trail, which is a historic road built in the 1880s to cross the Georges River. 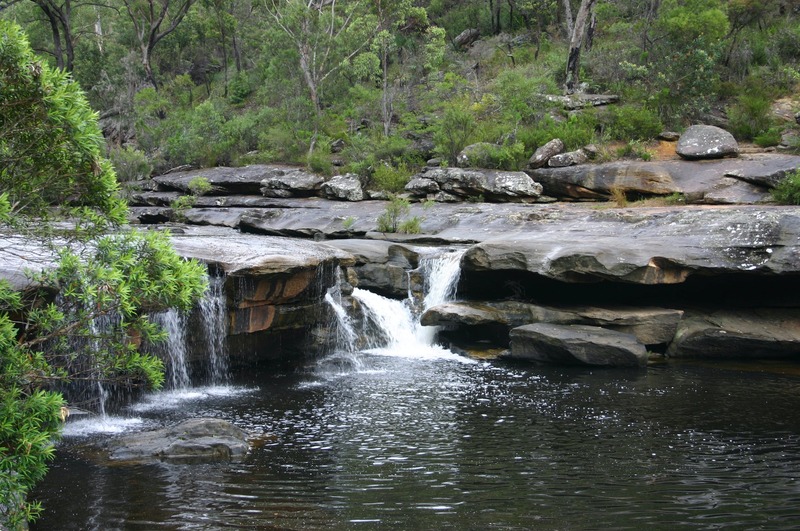 This popular scenic waterhole showcases a small waterfall feature. There are no formal picnic facilities or amenities located at Keith Longhurst Reserve. The Basin Walking Track is a two kilometre return walk. The grade is medium though it does have steep sections and parts of it are a loose and rocky unsealed surface. The Old Ford Road Walking Track is a 2.6 kilometre return walk. The grade is medium though it does have steep sections and parts of it are a loose and rocky unsealed surface.